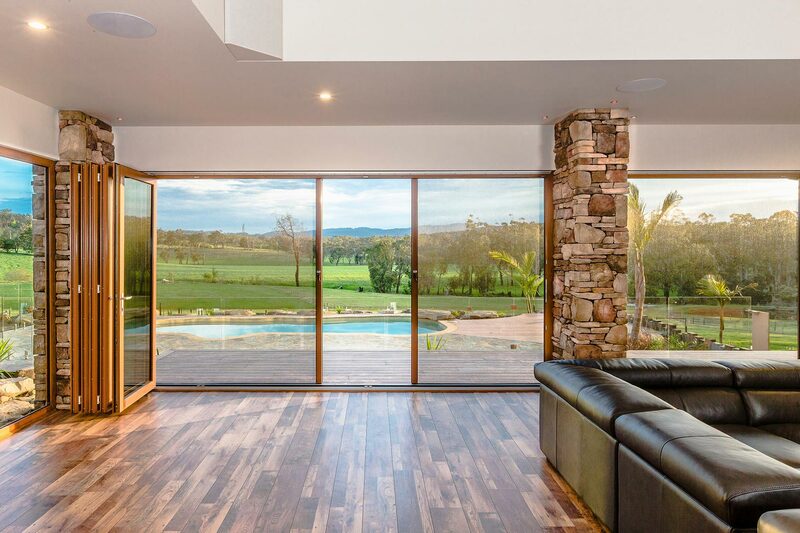 ClearView Retractable Screens are experts in providing a range of screen and blind solutions from a number of Australian made manufacturers. We provide integrated solutions that don’t look like an add-on, but like it was always part of your home design. At ClearView Retractable Screens, we can find a stylish, practical solution to all of your screening needs with a range of choices from fully automated to budget options. 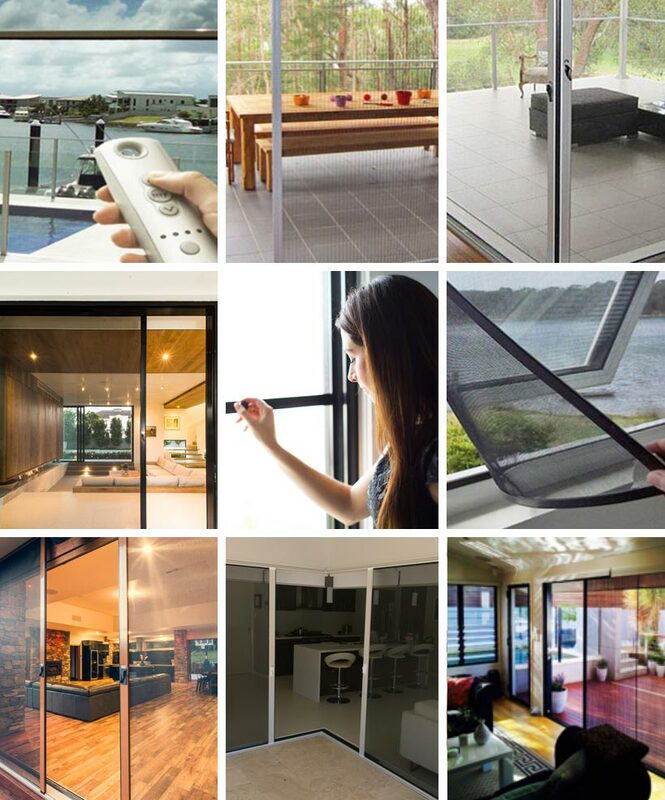 ClearView Retractable Screens have partnered with some of the leading manufacturers of screen and blind products in Australia. These partnerships allow us to offer the right product for your application, no matter how difficult. We service the greater Sydney, Blue Mountains and upper Illawarra areas. Contact us now to organise a quote. Make the call today and you will not regret it. Our staff are available to manage your requests. Send a text message if you are too busy to call and we will get back to you at a time that suits you. Complete our contact form and we will get back to you to organise a quote. 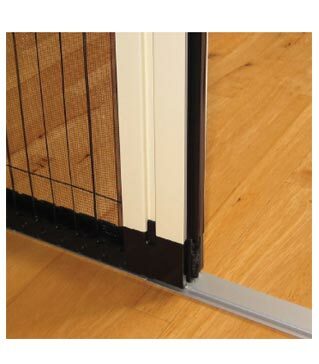 Perfect for a flush floor finish as the stylish concertina mesh retracts, leaving only a 5mm guide strip on the floor. Spans to 11m using the linked-panel connection system. 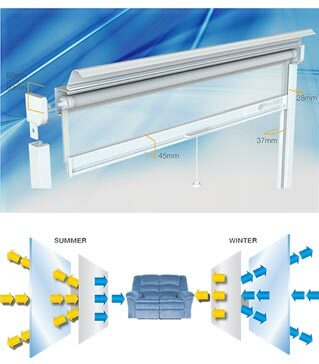 The perfect screen and blind solutions for windows and smaller doorways, especially servery windows. Seamless seal locking without the use of magnets or latches. Magnetic insect screens are a fantastic screening alternative to the unsightly aluminium fixed screens or for those windows that you were told cannot be screened. DIY screens options will be available shortly. Please check back for more details. 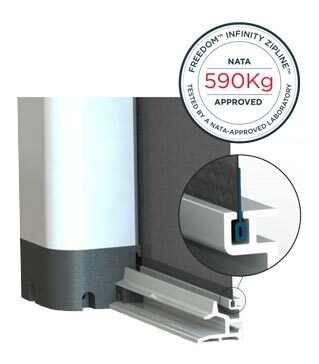 Easily fitted to all types of windows, old and new. Out of sight, out of mind. Makes window cleaning so much easier. It is important to work with people you can trust. ClearView Retractable Screens are experienced. The ClearView team are experienced in sales, installation and customer service. It’s this experience, coupled with expert product knowledge that ensures your screens look great and function effectively for years to come. Our manufacturers offer a wide product range. Our installers are trained to fit all of our products expertly. Our pricing is competitive and great value. Your satisfaction is our goal. We don’t pressure you to buy. We have screen and blind products to suit all openings in your home. Extensive colour choices and material options. 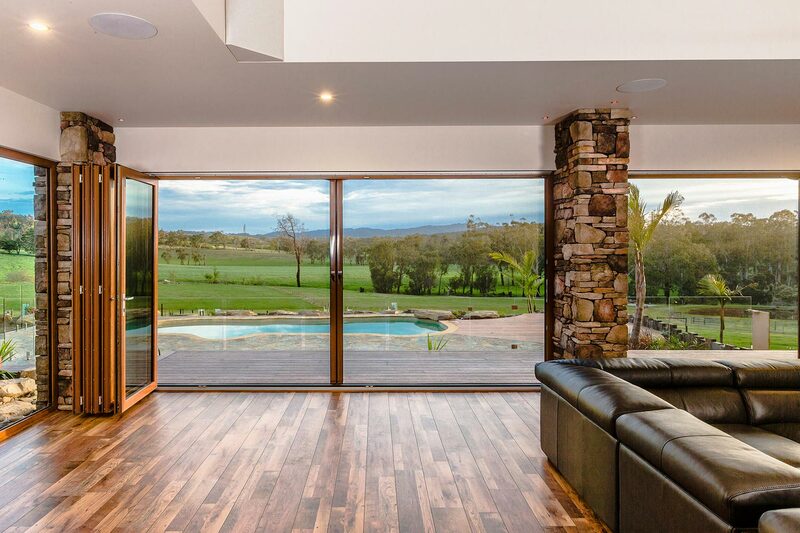 The range of products provided by ClearView Retractable Screens have undergone extensive design and testing to ensure that they meet the Australian conditions head-on. All aspects of design have been considered. 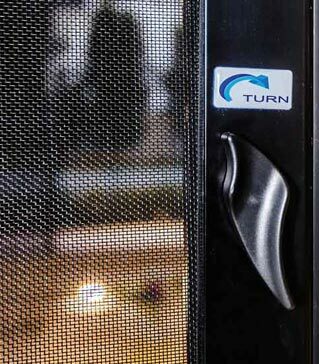 Smart Blind world class fabrics provide effective, year-round thermal control. 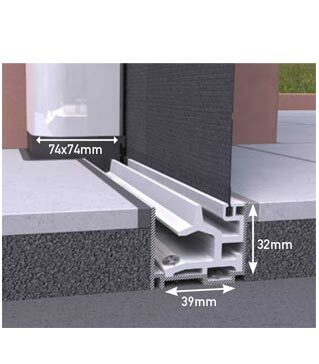 Tracks can be recessed to suit flush fit doors, fully integrated with the door system. Freedom Retractable Screens unique patented brake system allows the screen to stop at any position on the track. The elegant pleated 5mm guide strip eliminates trip hazards. 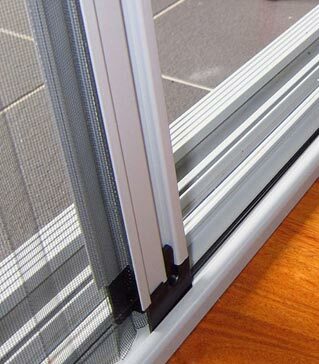 Pleated screen’s discreet design allows the screen to be reveal fitted. We can provide you with a wide range of stylish solutions to your screen and blind needs. Our screens provide a sleek, modern and polished alternative to traditional screens. Plus, being retractable, they will provide a wow factor to your homes design.